Of all the processes in a modern workplace, few are more document-intensive (and potentially error-prone) than accounts payable. Think about it: At its core, AP involves receiving an invoice, verifying the data it contains, cutting a check (sometimes after an approval workflow) and recording the transaction. That’s a lot of steps – and a lot of documentation – for a seemingly simple transaction. And with every step comes the possibility of mistakes. What if there was a way for your AP department to eliminate common drivers of errors in the process? There is: Automated accounts payable software, coupled with a modern document management system. This setup – which, by the way, often proves surprisingly affordable and easy to deploy – streamlines AP processes and solves many problems before they even happen. Here’s how. Manual data entry – typing – is the No. 1 way errors are introduced into the accounts payable process. An employee tries to type “6,” hits “7” instead, and an outgoing $614 check instantly becomes a $714 payment. Or maybe the wrong vendor is chosen, resulting in a missed payment deadline and confusion all along the line. No matter the symptom, the underlying cause is the same: Human beings make mistakes enter data. 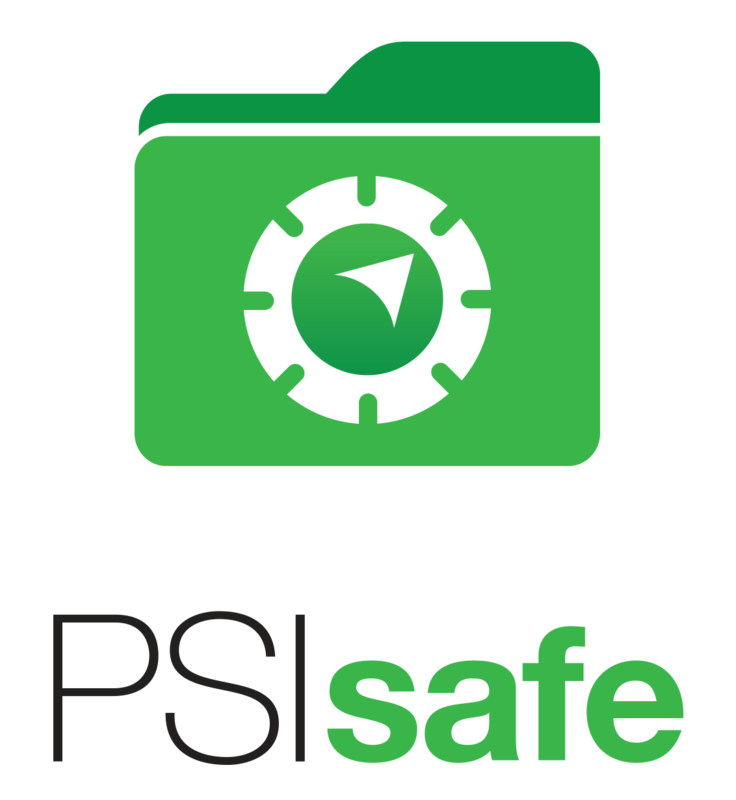 An automated accounts payable system like PSIsafe, by contrast, can significantly reduce the amount of manual data entry necessary to perform critical functions. Upon receipt of an electronic invoice (or a scanned copy of a paper invoice), AP automatically locates and captures relevant information, like the vendor ID, invoice number, date, total and even line items. There’s no need for an employee to read this information, then re-key it back into the system; it’s automatically transferred from the invoice to corresponding fields. To software like PSIsafe, that “6” is always a “6.” And the vendor is the vendor. Period. Using paper or legacy digital practices, it’s very difficult to keep invoices and supporting documentation together. Misfiling a single sheet or file results in an incomplete transaction record, which creates its own set of problems for both payment approvals and accounting. Does the PO match the packing slip? If you don’t have both documents, you just don’t know. With software like PSIsafe (and the underlying SAFE document management system), tying invoices to supporting documentation is a snap. 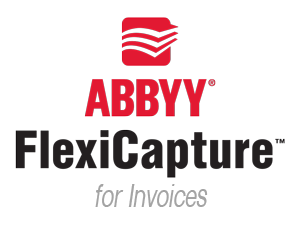 With a few clicks of the mouse, you can create a permanent record of the relationship between the documents, making all of them instantly accessible to any authorized user. Looking at the invoice and need to see the original order form? It’s right there. Once the check is cut and sent, your vendor is happy. But if you don’t correctly record the transaction in your accounting system, your financial team won’t exactly be thrilled. Fortunately, PSIsafe integrate seamlessly with accounting and ERP systems like QuickBooks, SAGE, Microsoft Dynamics and similar applications, saving you time and (see No. 1) reducing data-entry errors. Simply put, the exact information that appears on the invoice is what’s acted upon, and that same information is what goes into your accounting software. Want to learn more about automating accounts payable with PSIsafe? Immediate visibility into outstanding payments.